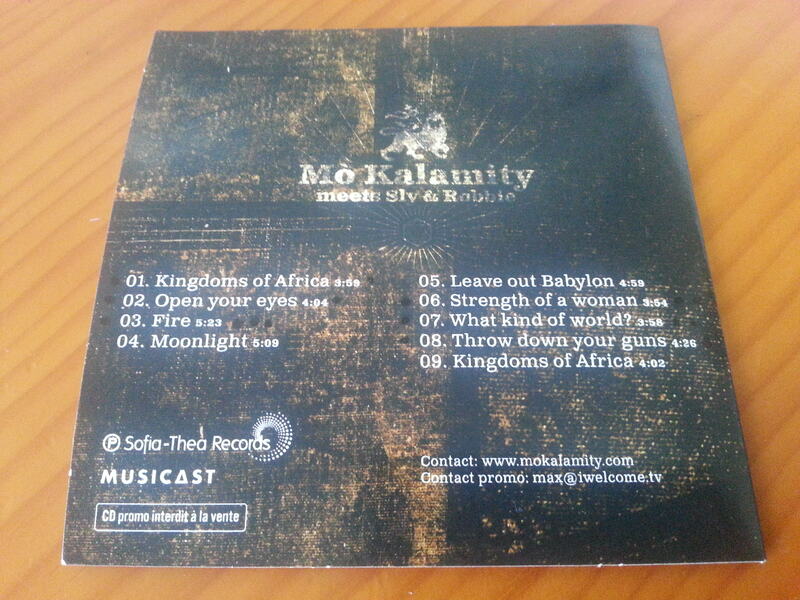 Reggae singer Mo'Kalamity returns with a new album made in Jamaica. The result of an unexpected musical encounter with the legendary Jamaican musicians and producers, Sly & Robbie! His first title was called "Africa". A symbol for this native of Cape Verde who grew up in the Paris region. Inspired by Caribbean and Afro-American music, reggae is obvious to her. 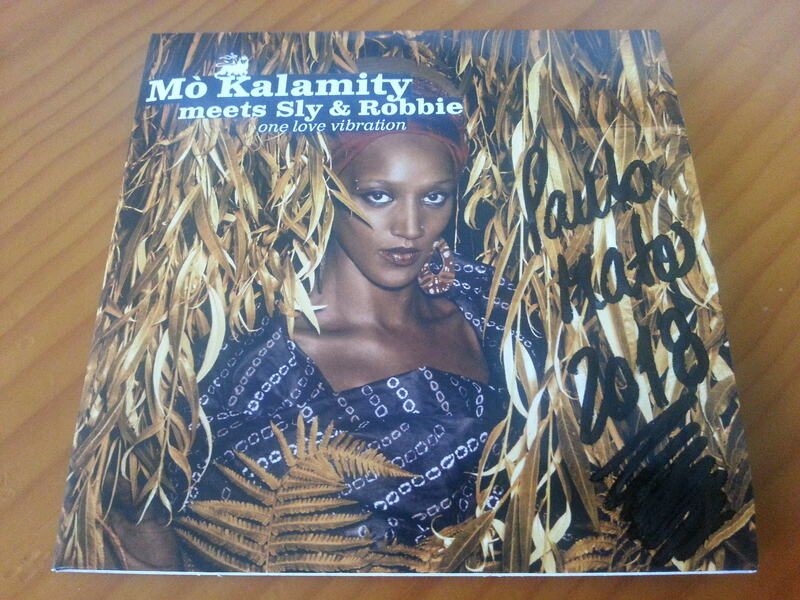 Self-taught, Mo'Kalamity in 2004 established his own training, with his musicians The Wizards. His first album "Warriors of Light" was released in 2007. Well received, it was reissued in 2008. Mo 'quickly made a place in a predominantly male hexagonal reggae landscape. His sweet and melodious voice naturally arises on a reggae roots, deep and militant. In 2011, she signed her second album "Deeper Revolution", which earned her three nominations for the 2011 Cabo Verde Awards. In early 2017, she flew to Jamaica. A trip "necessary", to capture the vibration on the land of reggae, before beginning the realization of his next album. In Kingston, she meets Sly & Robbie, a duo of legendary musicians and producers who are among her major influences, especially for their collaborations with big names such as Black Uhuru, Gregory Isaacs and Jacob Miller ... She records 4 tracks, arranged by no less brilliant Robbie Lyn on the keyboard, Dalton Browne and Mickey Chang on guitar, Dean Fraser on saxophone and of course Sly Dunbar on drums and Robbie Shakespeare on bass. Once back in Paris, Mo 'has only one wish: to return to Kingston. A month later, it's done. Back at Anchor Studio, accompanied by Sly & Robbie, she records her new album, in the pure Jamaican Live tradition. The result of an artistic encounter with the legendary multi-nominated duo at the Grammy Awards, who took her music exactly where she imagined it. On the same wavelength as the singer, the Jamaican duo has arranged and embellished these new songs with all the genius they have been showing for decades ... All recorded in "one shot live", the old! 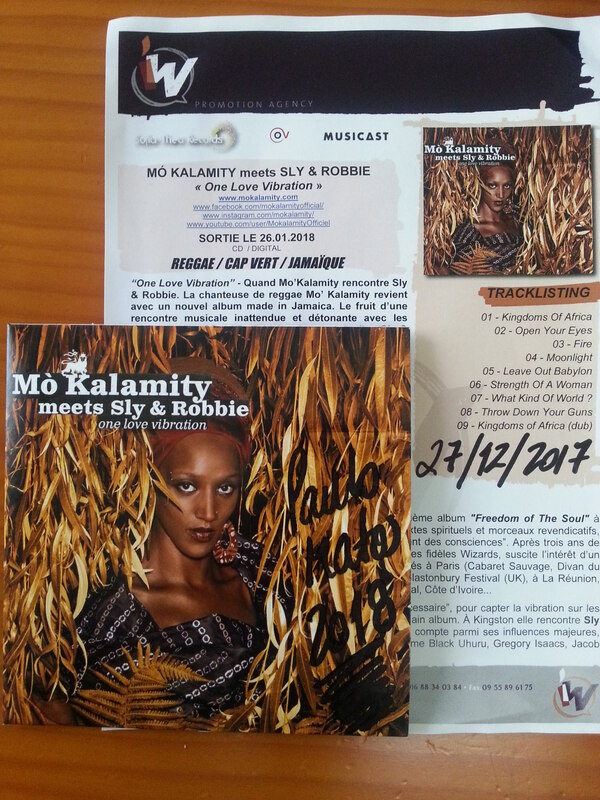 A fourth album made in Jamaica that promises to be very personal again since Mo'Kalamity has, as for all previous albums, written and composed the majority of titles (two were composed by Sly & Robbie). GREAT ALBUM ! NOT TO BE MISSED ! 07 - What Kind Of World ?